The second phase of the project at The Loren the Pink Beach in Tucker’s Town has commenced, with the four new 4-bed, 4.5 bath villas set to be completed in 2018 or 2019, and available for sale starting at $3.8 million. Two of the Villas are scheduled for completion in spring of 2018, Rego Sotheby’s International Realty said, with the remaining two expected to be completed by the first quarter of 2019. A spokesperson said, “Sophisticated buyers seeking intelligent real estate value now have a limited opportunity worth their immediate attention. 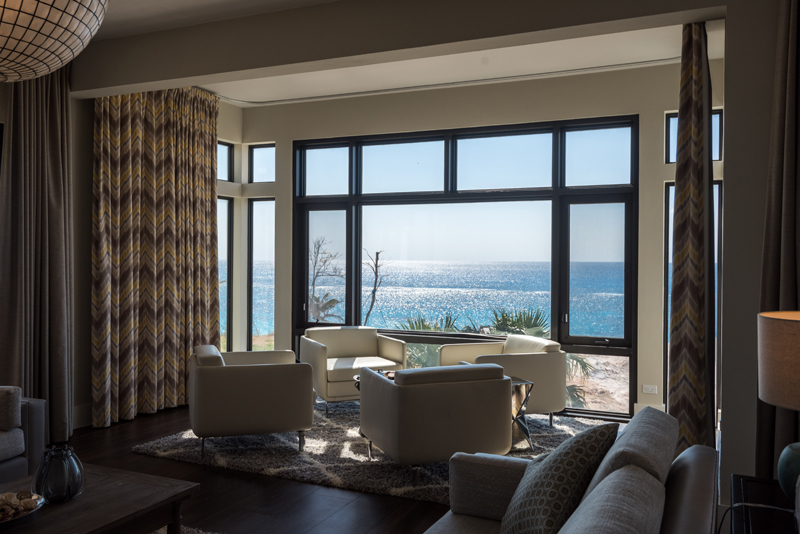 Exclusive agent Penny MacIntyre, Partner of Rego Sotheby’s International Realty is pleased to introduce an opportunity to live at Bermuda’s newest resort, The Loren at Pink Beach in Tucker’s Town. “A year into the hotel’s successful opening, hotel guest demand for accommodation in the initial 3-bed, 3.5-bath Villas has been extraordinary. This demand has been significant enough that the units have been incorporated into hotel inventory and are not available for purchase. “The second phase of the project, four new 4-bed, 4.5 bath villas has commenced and are available for sale. Time is of the essence as these four new villas are the last to be built at The Loren at Pink Beach. “Buyers and investors alike will appreciate that these new Villas include an additional 238 square feet, a 4th bedroom and 4.5 bathrooms and start at US$3.8M excluding the hotel furnishings package. 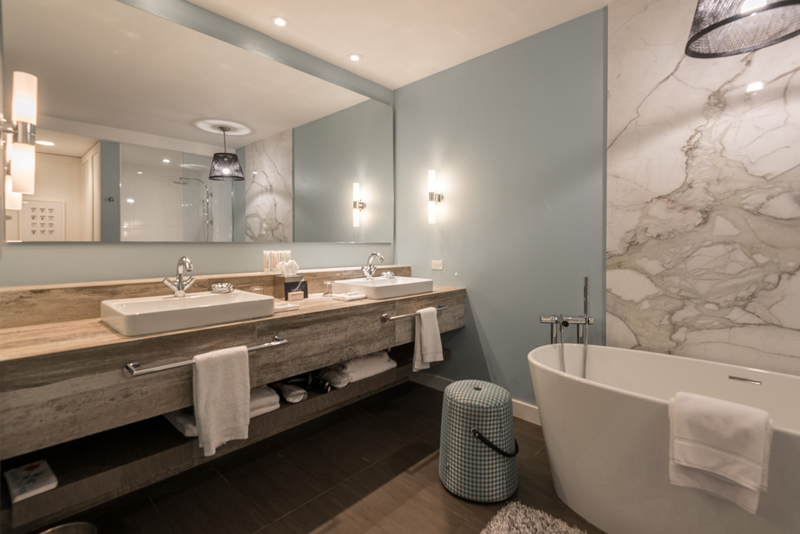 “These four contemporary styled Villas showcase a sleek and elegant ambience and are accented by the finest attention to detail cultivating a bond between modernity and tranquility. “Of the final four Villas, two are scheduled for completion in Spring of 2018 with the remaining two expected to be completed by the first quarter of 2019. 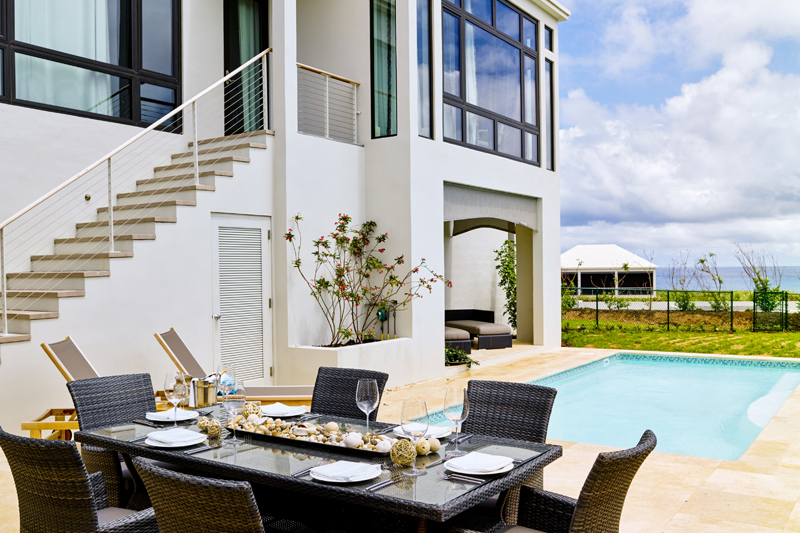 “The Villas also provide an investment opportunity unique to Bermuda, leveraging each unit’s lock-off capabilities should owners decide to place their Villa or portions of their villa into hotel inventory. “Each of the four 4-bedrooms and 4/5-bathroom Villas enjoy spectacular views, expansive balconies, a private pool, an outdoor dining area on the pool deck, a garage, and a gourmet kitchen as well as exquisite resort amenities including restaurants, spa, gym and private beach. 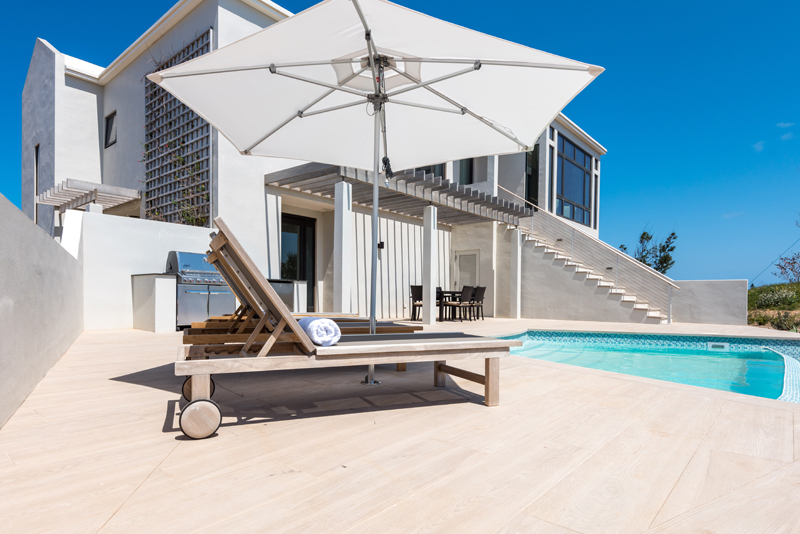 “Perfectly designed and embracing the luxurious lifestyle of boutique resort living, The Villas at The Loren at Pink Beach celebrate modern elegance and refined taste whilst honoring their spectacular Bermudian setting.